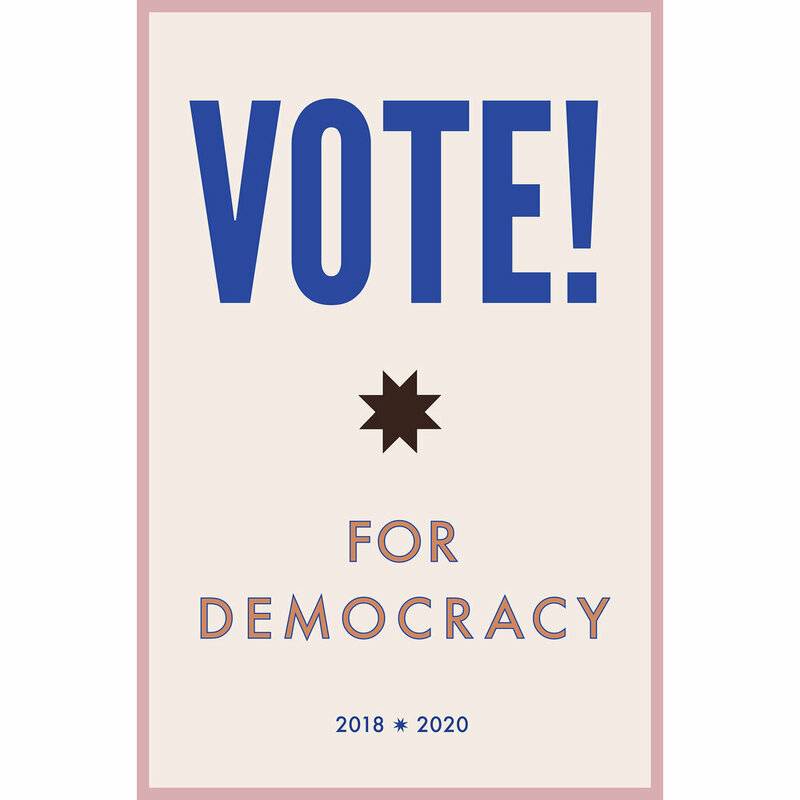 In response to the political climate triggered by the presidential election of 2016. graphic designer Lexi Visco and Lena Wolff paired up to collaborate on a series of posters that have spread across the Bay Area and beyond. 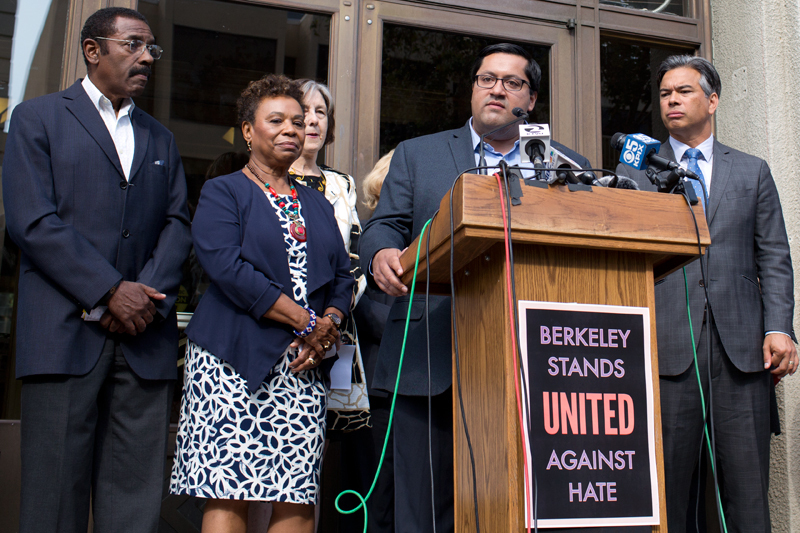 The first poster series, Berkeley Stands United Against Hate, was initially commissioned by the City of Berkeley and was subsequently been adapted for 8 other Bay Area cities, including Oakland, Alameda, Albany, Richmond, San Leandro, Castro Valley and more. In total, more than 100,000 of the United Against Hate Posters were printed at union printshop Autumn Press in Berkeley, and they’re still widely visible today in windows and storefronts across the Bay Area. 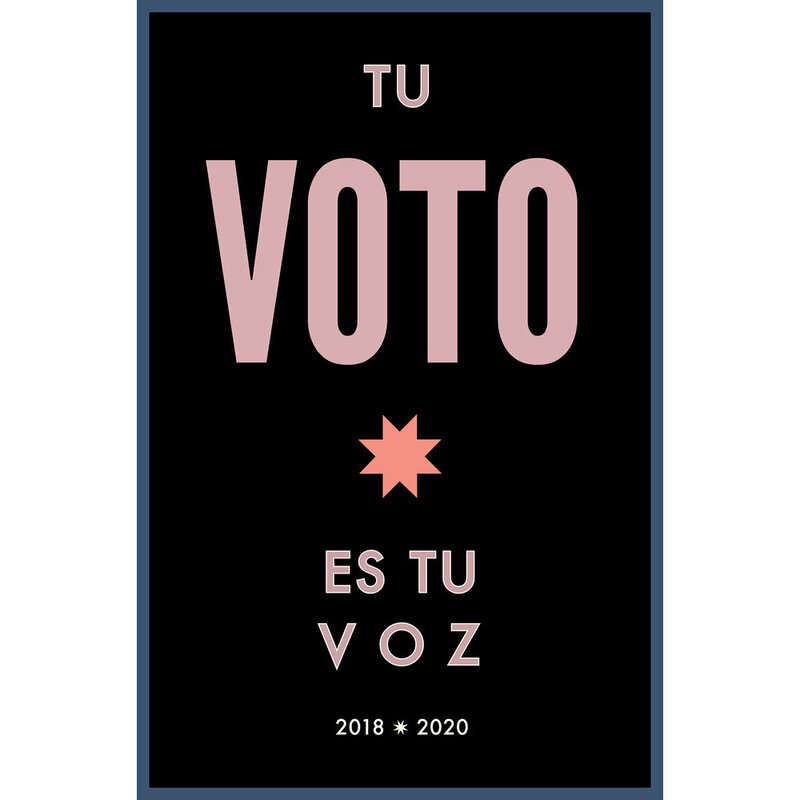 In 2018, Lexi and Wolff paired up again to generate a series of VOTE posters in English and Spanish were released just ahead of the November midterm election and shipped, in boxes of hundreds at a time to over 15 states including Arizona, Colorado, Illinois, Maine, Massachusetts, Michigan, Minnesota, New York, North Carolina, North Dakota, Oregon, Rhode Island, Tennessee, Texas, Pennsylvania and Washington. 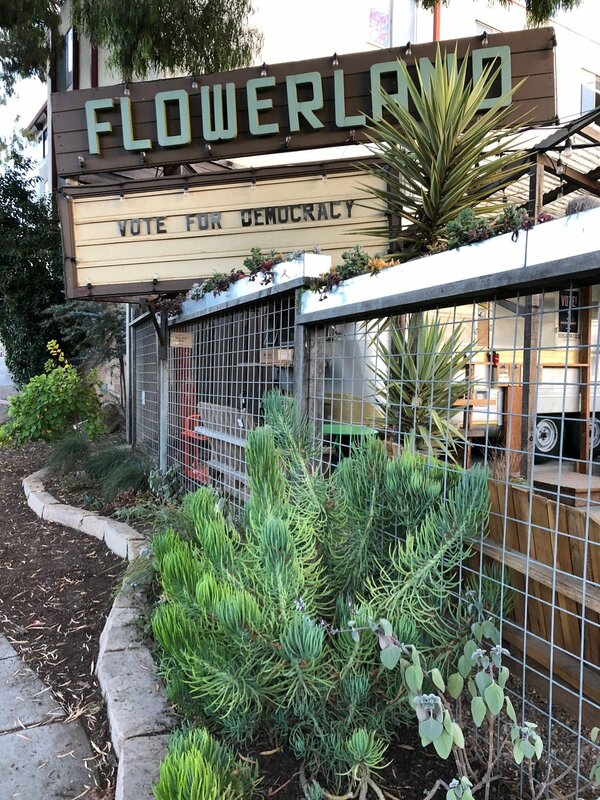 Both series of posters were printed and distributed to the public for free through funds raised by crowdsourcing, as well as an artist grant from the City of Berkeley awarded to Wolff in 2018. 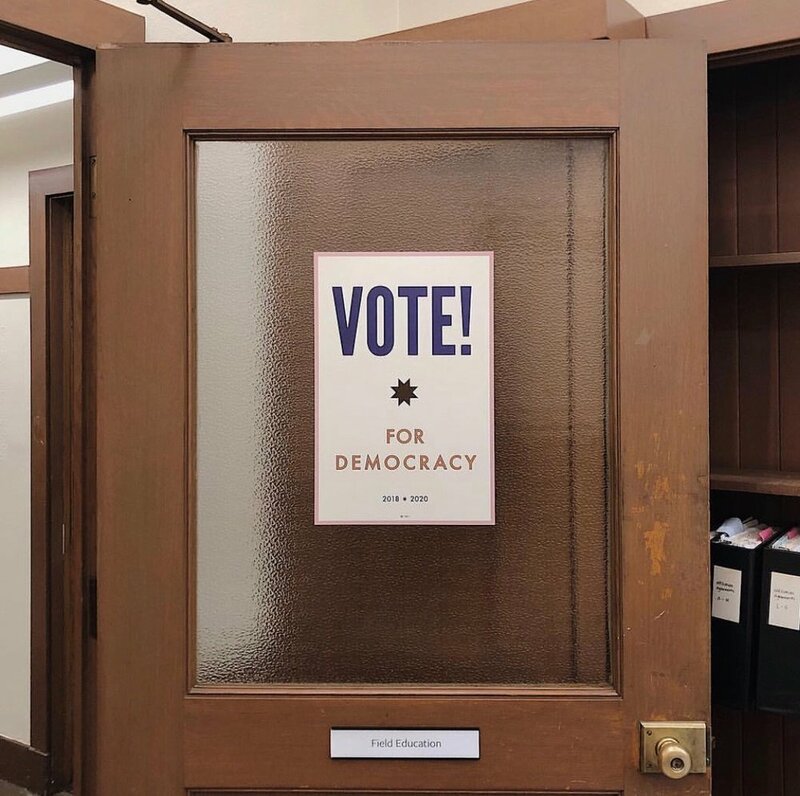 Visco and Wolff plan to release a second set of VOTE posters for the 2020 election, with the aim of printing and distributing as many as possible to send to every state in the country.